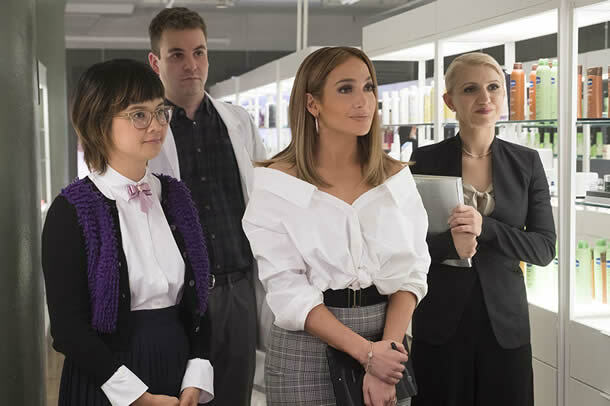 Second Act brings actress/singer Jennifer Lopez (The Boy Next Door) back to the fore in a premise that’s well-worn but is one I first remember seeing in 1991’s superb Don’t Tell Mom The Babysitter’s Dead, which starred Christina Applegate, that premise being that Ms Lopez, as Maya, lies her way to get out of a bobbins warehouse job and into a more high-powered role in flash company on Madison Avenue in New York, hence taking her life into its ‘second act’. There’s a bit of a gag or two in this first trailer which are fine, but this isn’t going to set the world on fire. But then it’s not planning to – it’s just meant to be a bit of a laugh, as well as a chick-flick. Second Act is released in the UK on November 30th.